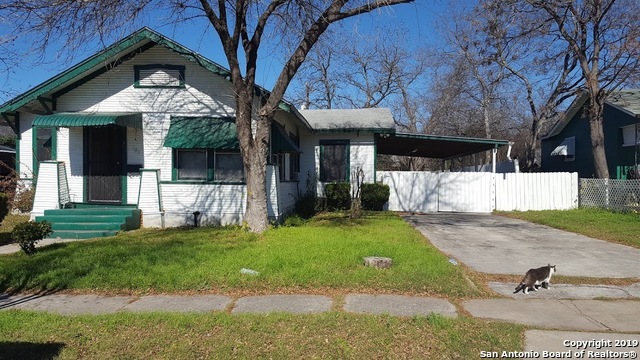 All HOT WELLS homes currently listed for sale in San Antonio as of 04/18/2019 are shown below. You can change the search criteria at any time by pressing the 'Change Search' button below. "Come home to this lovely 3 bedroom 1.5 bath home! This home has been updated beautifully and the hardwoods have been refinished. 20'X24' Garage located in backyard with double entry side gate. Large kitchen for your family gatherings. This home won't last long schedule your viewing today."